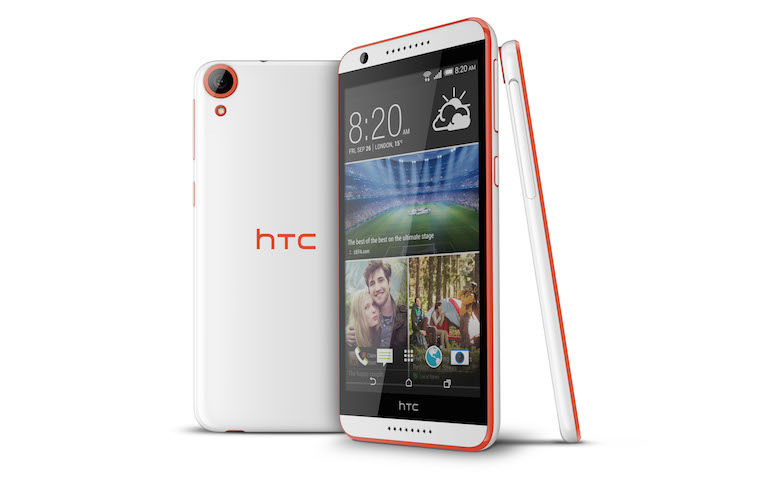 HTC has launched successor to HTC Desire 816 called HTC Desire 820. 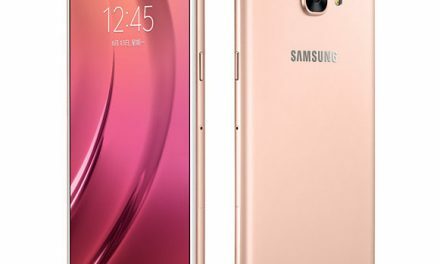 The phone packs high end specs at affordable price tag. The phone comes with 64 bit processor. 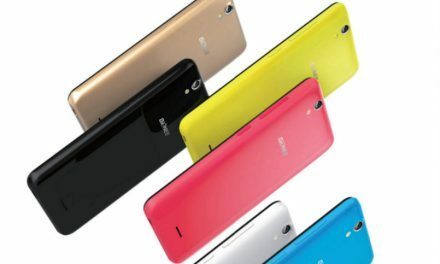 HTC Desire 820 comes with dual tone colors. HTC Desire 820 has plastic body and features a HD Screen. The design of device gives premium feel and has great specifications. 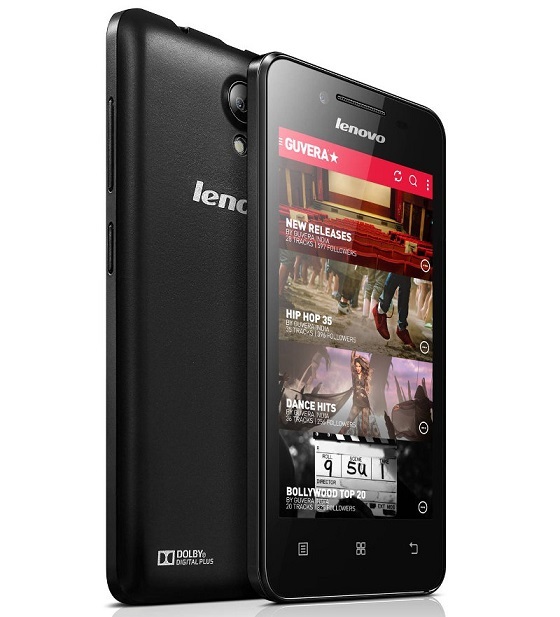 The camera of device is also of 13 Megapixel which is generally not found in this price range. It has BoomSound sound speakers. HTC desire 820 features a 5.5 inch 720p HD Display with 720×1280 resolution. It runs on 64 bit Octa core(1.5GHz quad + 1GHz quad) Snapdragon 615 Processor with 2 GB of RAM. For Graphics it has Adreno 405 GPU. HTC desire 820 features an 13 Megapixel f/2.2 rear camera with LED flash. It also has 8 megapixel front camera. It comes with 16GB of internal memory which can be expanded up to 128GB using MicroSD card. HTC desire 820 has connectivity options like LTE, GPRS/EDGE, 3G, Wi-Fi, GPS/AGPS, NFC, Bluetooth and Micro-USB. It has a 2,600mAh battery which gives 22.4 hours of talktime and 424 hours of standby time on 3G network. HTC desire 820 runs on Android 4.4.2 Kitkat with a layer of HTC Sense. HTC Desire 820 comes in Marble White (glossy), Tuxedo Grey (matte), Santorini White (glossy), Milky-way Grey (glossy), Tangerine White (glossy), Saffron Grey (glossy), Flamingo Grey (glossy), Blue Mist (glossy), and Monarch Orange (glossy) colors. It will go on sale in several countries in coming weeks. The price of device is unknown.